On Wednesday, March 29, KEYS Real Estate Agency launched virtual tours. A community of journalists and partners responded to a very convivial evening. The evening was an opportunity to discover the new immersive virtual reality technology that the agency offers on the real estate scene. 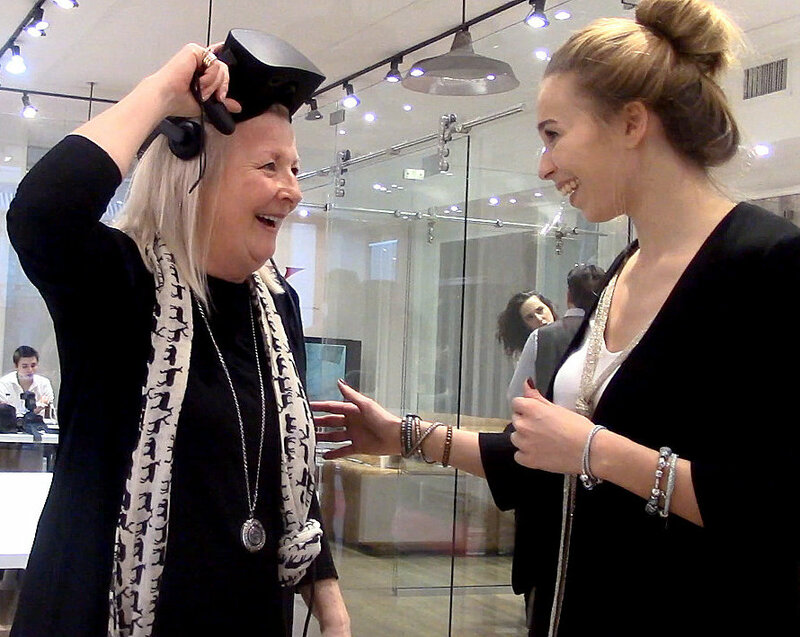 Guests were given the opportunity to participate in a demonstration of the Oculus Rift headset. While bodies were physically present in agency, spirits traveled between condos in Montreal, houses in Blainville and Mercier, villas in Los Angeles and apartments in New York. The headset offers new possibilities and opens a window on new horizons: visit real estate properties just a step away from your home and abroad ! During the event, Philippe Massucci, President of KEYS Real Estate Agency, presented the vision of the Quebec company. "We are not only here to make a transaction, but to accompany customers in their process. Virtual reality is an additional tool to get there." Philippe Massucci. KEYS offers virtual tours to all of its customers, without exception. "Because I consider that everyone has the same rights to be presented as best as possible, without distinction of social class or amount of commission. In order that the real estate industry changed, this innovation must be accessible to anyone". Philippe Massucci. 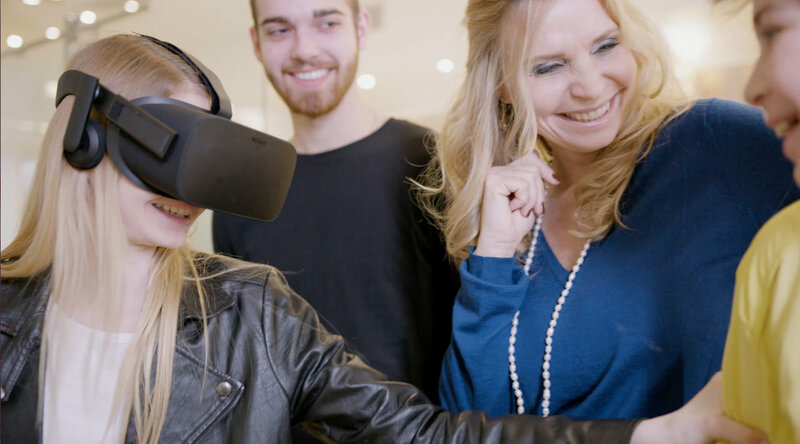 While virtual reality is at the heart of innovation at KEYS, its human approach makes it particularly distinctive in the marketplace. "Keys wishes to stand out in the real estate sector by improving its offer. Customers can benefit from the services of decorators, contractors, concierge, tax, accounting, immigration, notaries, or even bankers. [...] "
The agency offers a service that goes beyond the traditional transaction and offers a unique and real experience in Quebec.